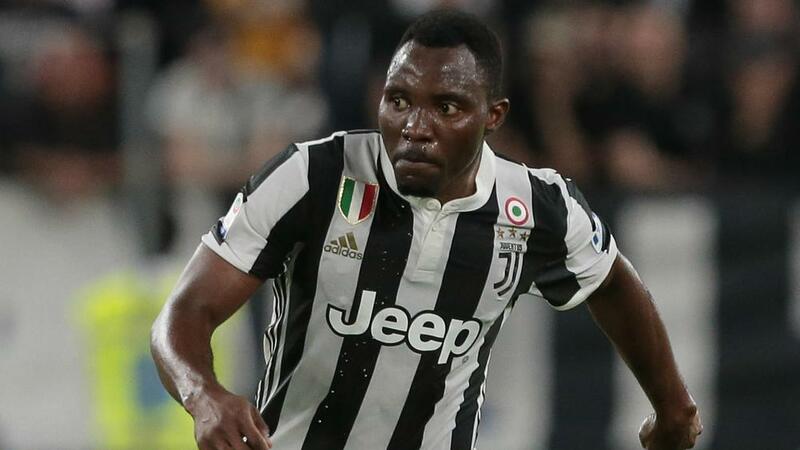 Asamoah posted a letter to Twitter on Friday, bidding farewell to Juve and thanking the club's fans ahead of Saturday's season finale against Verona. "Neither words nor actions could express the difficulty in taking this decision because I am immensely proud of my time here. Every single person at the club will forever have a special place in my heart, from the coaches to my team-mates, through to the staff, and most importantly the wonderful and vociferous fans," Asamoah wrote. "Even though Juventus offered me a new contract, I humbly and respectfully opted to commit myself to a club elsewhere. "It will be unbearably austere to play against Juventus in the future but I had to make this new commitment purely to the interest of my family and it is my hope and wish that fans would understand and accept this decision. "I played with legends and some of the best players in the world, in a golden Juventus generation and will miss them all. To the great coaches I worked under – Massimiliano Allegri and Antonio Conte – and their support staff, I say thank you for making me a better player. Management acquired my services with a fortune from Udinese and I cannot thank them enough for positively changing my life. "The unflinching emotional support I received from the fans, even in my worst injury times was so amazing that I feel deep love for this club and will forever appreciate the kindness shown to me."